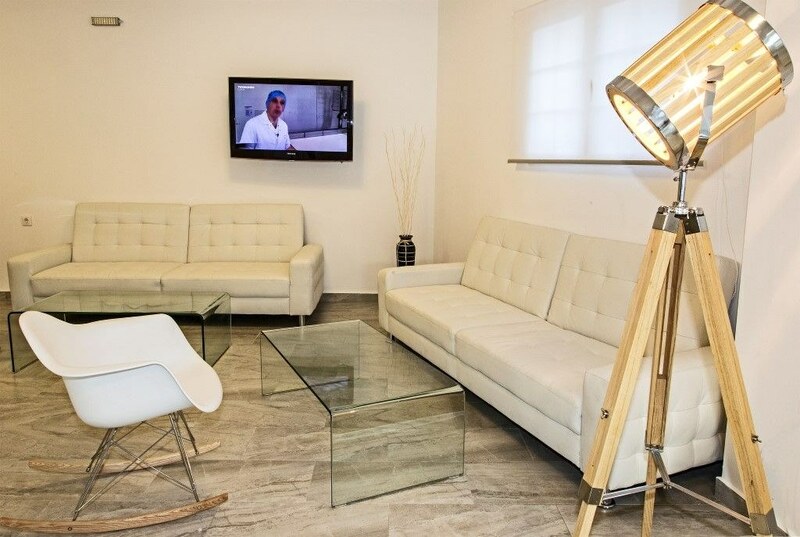 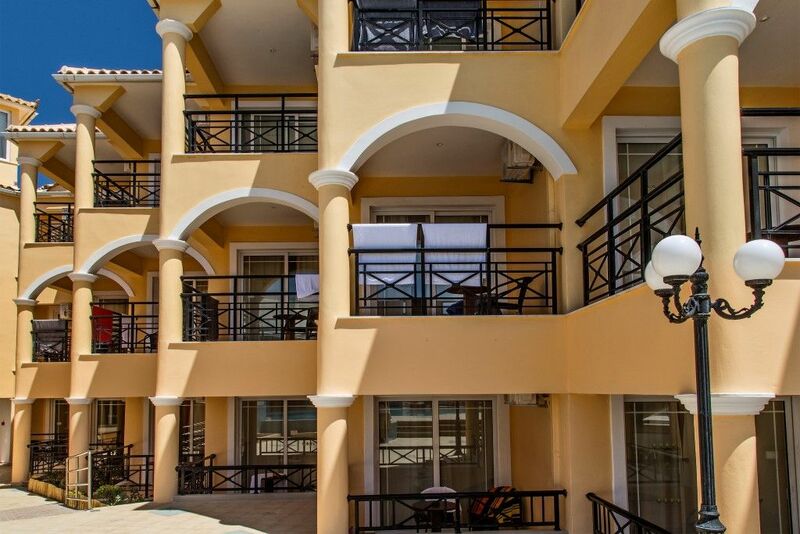 Located close to the seafront in the resort of Laganas is where you will find the President Hotel and Apartments. 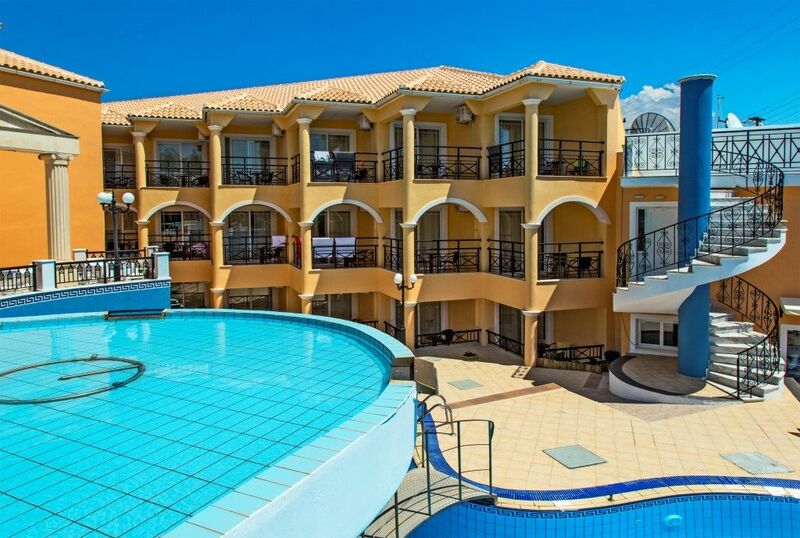 This bright modern hotel is set in attractive landscaped gardens around a large swimming pool and is just 150m from the golden sandy beach and a 5minute walk to the resort centre. 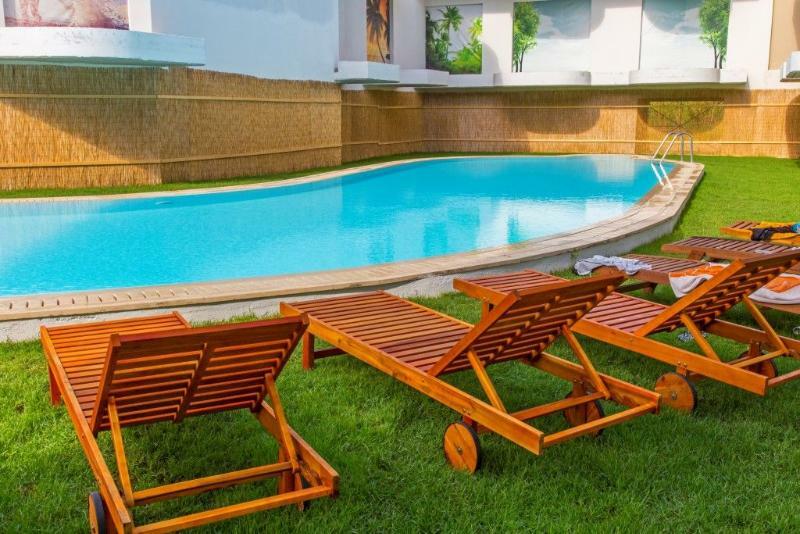 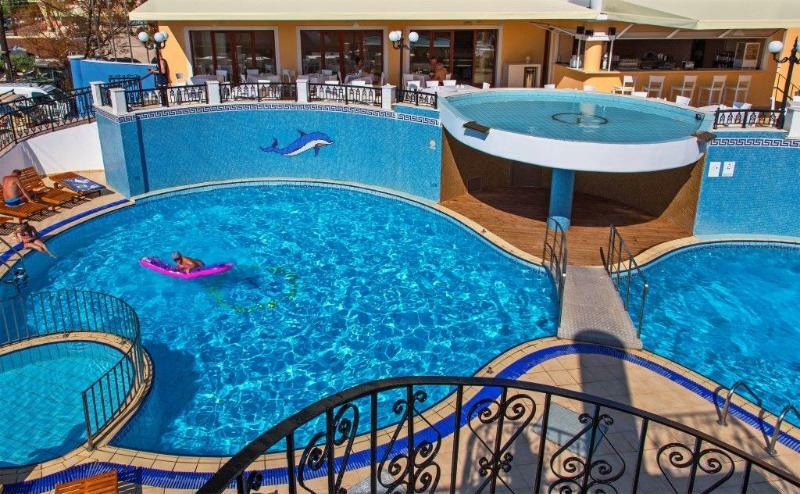 Laganas is popular for singles, families and couples as a wide range of amenities and entertainment are on offer.President Hotel-Apartments will provide you with the perfect base to explore Laganas resort and the rest of Zakynthos. 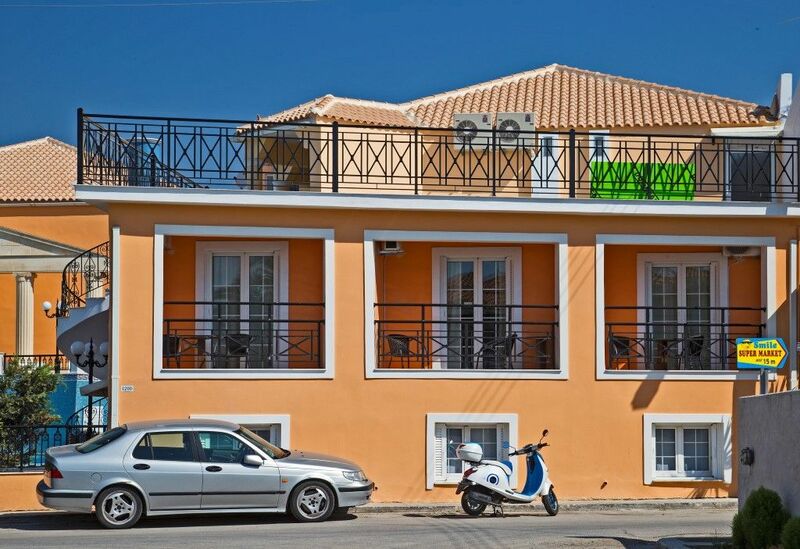 Zante Airport is approx 7km from the resort of Laganas.